Serving the Gravesend & Midwood neighborhood of Brooklyn, New York. 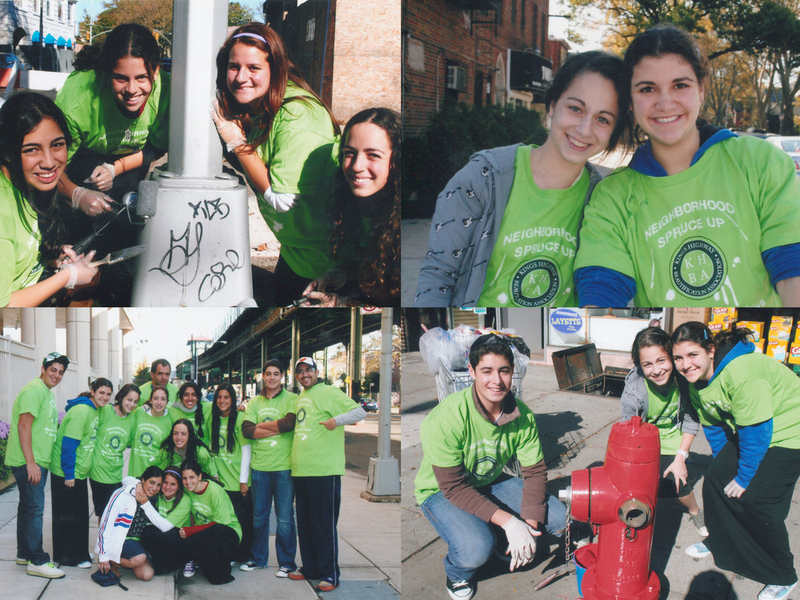 KHBA is a non-profit civic organization dedicated to improving the quality of life in our community, within the boundaries of Kings Highway, Avenue U, Avenue P, from Ocean Parkway through McDonald Avenue, and the surrounding blocks. KHBA’s maintenance and beautification programs are meant to supplement various services that New York City provides to the district. KHBA collaborates closely with our elected representatives and many city agencies, including the Parks Department, NYPD, Department of Sanitation, Department of Transportation, Department of Small Business Services, and others. 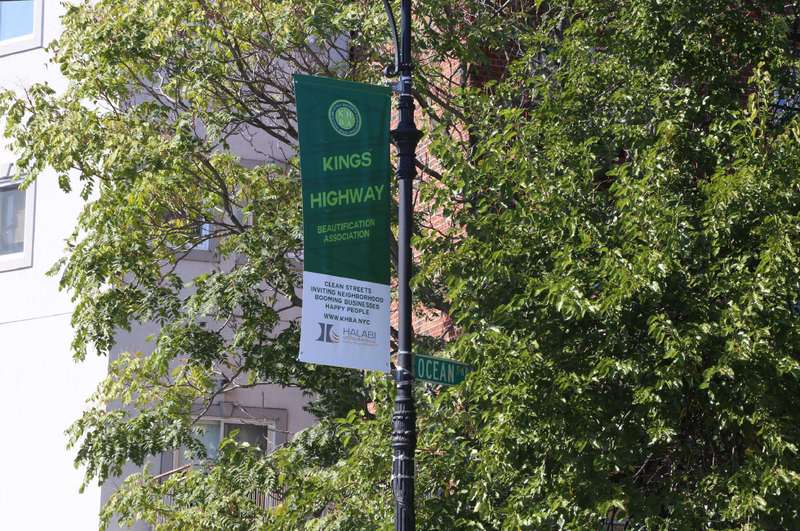 Now approaching its 12th year, the Kings Highway Beautification Association initiatives continue to service the district. As we expand our operations and activities, you can be in touch through our website and help us make a difference. Please join us in growing a partnership that will make our neighborhood a safe, beautiful, and pleasant place for all. Explore our district - Home of over 200 shops and businesses! Our leadership and board includes district residents, property owners, business owners, and shopkeepers who give KHBA the driving force to innovate and create solutions that benefits the overall economic climate and vibrancy of our shopping districts/surrounding streets.